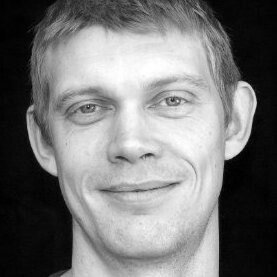 Joakim Lyth, Architect SAR/MSA, is a Principal architect at Wingårdhs in Sweden since 1998. Lyth manages and directs the office of Wingårdhs in Malmö, Sweden, where he leads the design and development of projects and competitions throughout Sweden. He received his Masters of Architecture from Chalmers University of Technology (CTH) in Gothenburg, Sweden and from Aarhus School of Architecture (AAA) in Århus, Denmark. Lyth has been working with many of the firm's larger projects during recent years, including Emporia in Malmö and Mall of Scandinavia in Stockholm. These projects as well as other office projects are generally characterized by an extensive use of color and vivid usage of material.